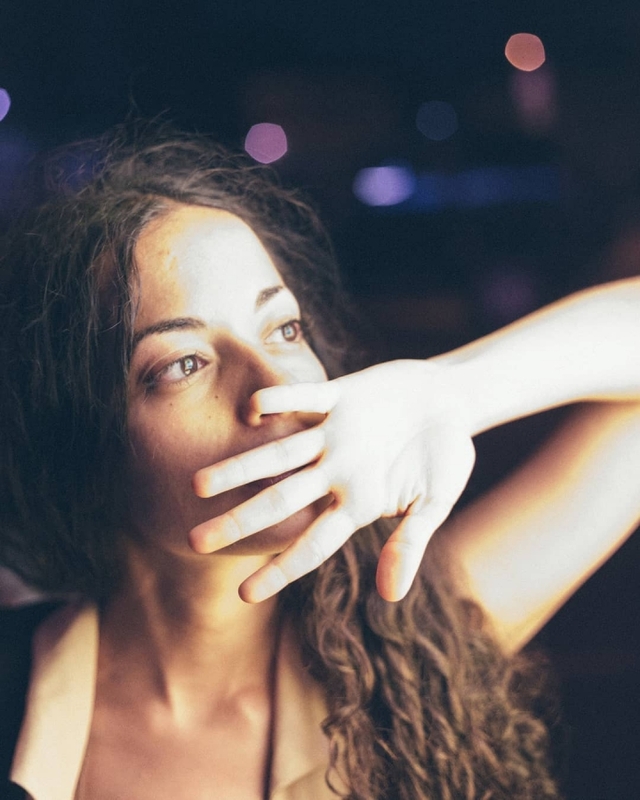 Electro-folk artist Tamar Dart, a.k.a. Little Strike, recently shared her new EP Beyond Things. Dart’s vocals exhibit a gentle, pensive nature, even while addressing complex societal issues - both from a micro and macro perspective. Brought along for the journey, there’s a peacefulness in the intricate atmosphere of production, which retains a feathery quality despite its complexities. 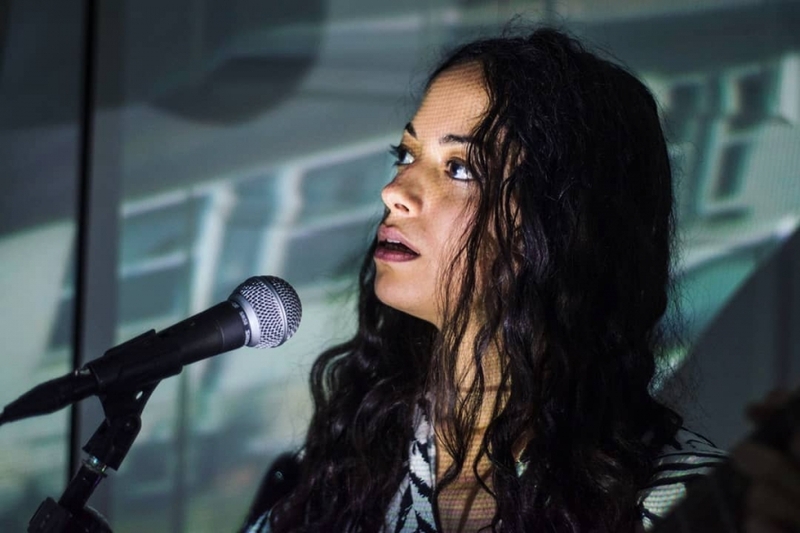 Putting personal poetry into organic motion, these songs appeal to a universal audience. 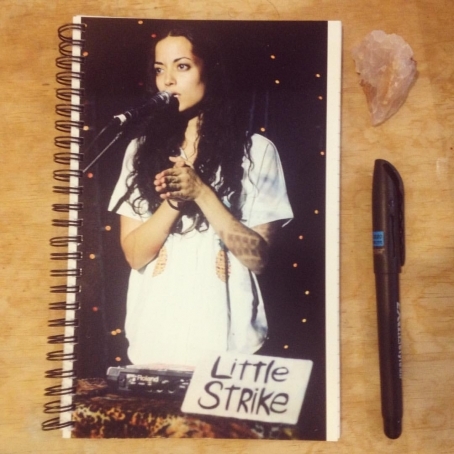 Below is a lovely new single from Little Strike, a.k.a. Tamar Dart, called "Come Out Alright." 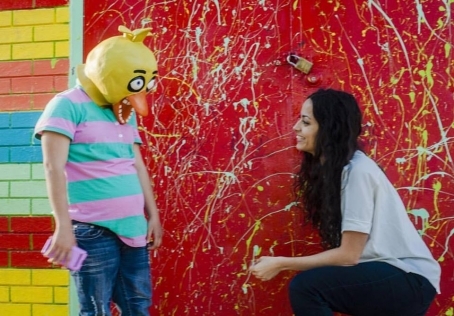 "Back in the states after a year of work and travel in China, I received an email from a close friend revealing that he had been doing heroin, and that I was the only person that he chose to tell... The chorus is directly taken from the email I received. He's better now, not fighting alone." Dart will be performing next in Philly on Saturday, June 4 as part of the Sundrop Music Fest. Lights splatter across the walls, adding just the right ambiance for the latest Random Tea Session with Little Strike, a.k.a. Tamar Dart. Programmed percussions propel "Whose Side" forward as Dart's vocals effortlessly expound thought-provoking lyrics, enhancing the senses. The feeling is palpable with this one. 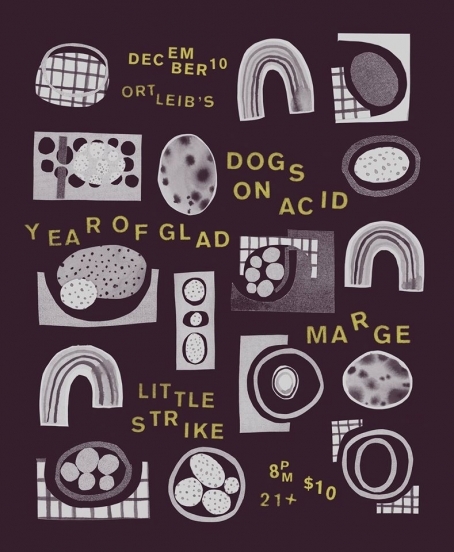 Little Strike will be performing her last show in Philly for a bit on Thursday, December 10 at Ortlieb's, helping Dogs On Acid kick off their Winter tour with Year Of Glad. However, you can also be in her music video for "Come Out Alright," which will be directed by Kyle Brown Watson and shot on Saturday, December 12 at A-Space Anarchist Community Center. Free pizza, drinks, and fun will be provided.